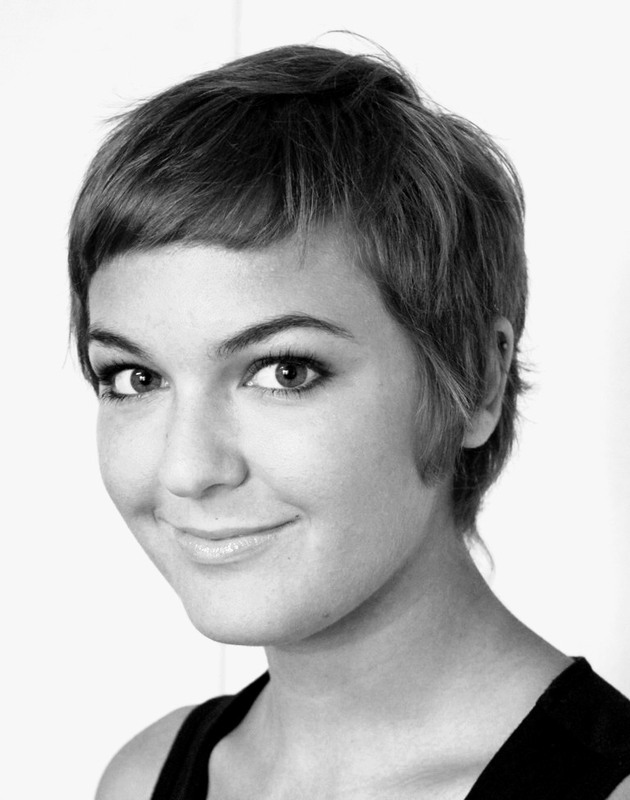 CHELSIE PROPST is an active performer of contemporary and early music within the Madison area. She has performed with Madison-based ensembles such as the contemporary music group, Clocks in Motion, the Isthmus Chamber Ensemble, Eliza’s Toyes and the Wisconsin Baroque Ensemble. Chelsie has performed several opera roles, including Donna Elvira in Mozart’s Don Giovanni and Belinda in Purcell’s Dido & Aeneas. She is a regular participant in the Madison Early Music Festival and recently attended the Vancouver Mediaeval Programme. She was a finalist in WPR’s 2012 Neale-Silva Young Artists’ Competition and UW-Madison’s 2013 Concerto Competition. In addition to performing, she teaches private voice lessons in the Madison area. She is currently pursuing a PhD in Musicology at UW-Madison. Chelsie received a Master of Music degree in Vocal Performance from UW-Madison and Bachelor of Arts degrees in Sacred Music and Voice Performance from Lenoir-Rhyne University in North Carolina.